Thanks to the Fresh Choice Nelson wine expert, Neil Hodgson for this week’s blog. With Christmas just a few short weeks away, it’s time to start thinking about your festive wines… Take it away Neil. The Grocer at Fresh Choice Nelson knows that Christmas and New Year celebrations can put a dent in your wallet, so he does his very best to make sure he has wines on the shelf in a price range to suit every budget. He also gets his suppliers lined up early so you can spread the financial pain rather than having huge bills the week before Christmas. 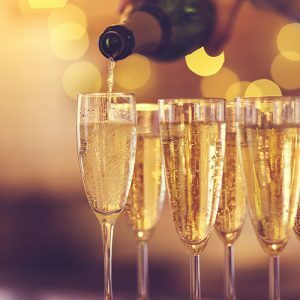 His many suppliers have come to the party early this year, and he already has some outstanding value for money wines for you to buy now and tuck away for six weeks. Yes, whether we are ready for it or not, Christmas is only six weeks away, and I can guarantee it will arrive! 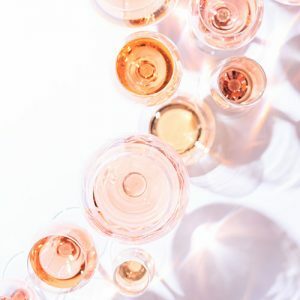 If you are looking for wines to enjoy in the afternoon summer sun or over lunch, then I think you should choose a fruity and delicious rosé or a nice refreshing sauvignon blanc bursting with bright summer flavours. Pinot Noir rosé can offer lovely strawberry and cream flavours while Sauvignon Blanc can be bursting with tropical fruit characters. For something in the fruity, slightly sweeter flavour range pop a bottle or two of the cult favourite Stolen Kiss from Central Otago ($28) in your shopping trolley. 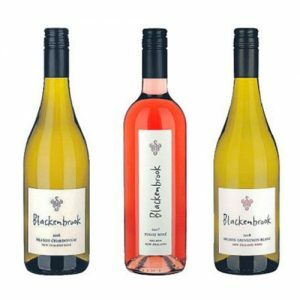 Or if you prefer something with a nice dry, crisp finish, then the Blackenbrook Pinot Noir Rosé ($19.99 a saving of $5) will do the trick. Of course, you will need to have something to go with your Christmas ham and turkey. I suggest pairing them with Chardonnay. 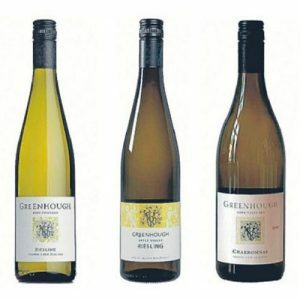 Most Nelson chardonnays across all price points deliver excellent value for money; the organic Greenhough Chardonnay 2016 is wonderful buying at $22.99, the Brightwater Chardonnay 2016 ($21.99 saving $4) and the vegan-friendly Te Mania Chardonnay for $19.99 are just some of the outstanding wines to choose from. If you would like some guidance just talk to the friendly wine folk at Fresh Choice Nelson City and keep an eye out for more deals still to come. Thanks to our wine expert, Neil Hodgson for sharing his favourite picks of organic New Zealand wines in this week’s blog. The New Zealand wine industry is world-leading when it comes to sustainability. 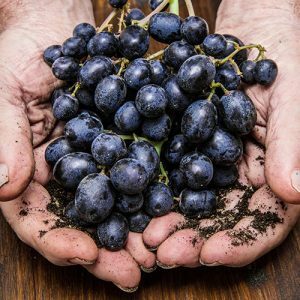 Ninety-eight percent of New Zealand vineyards are Sustainable Wine Growing NZ certified, and according to the 2017Wine NZ annual report more than 92,000 cubic metres of waste was diverted from landfill, and 2,500 hectares of land were set aside for biodiversity planting. As we become more aware of the things we put into our bodies each day, organic products continue to grow in popularity. When it comes to wine, there are more than sixty certified organic wine producers in New Zealand. 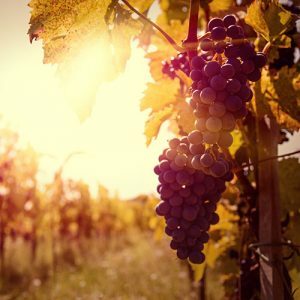 While many more are in the process of either converting to certified production, (a process that takes three years), or are operating their vineyards as organic, without being certified. You can discover many organic New Zealand wines at Fresh Choice Nelson. From as little as $14.99 you can buy the excellent Brightside range from Kaimira Estate. From between $20 and $30, you can try wines from a couple of New Zealand’s pioneering certified organic producers… Seresin from Marlborough and Richmond Plains from Nelson. Even the big players are getting in on the act of producing organic New Zealand wines. Villa Maria intend to have about twenty-five percent of all their vineyards converted to organic production within the next few years. 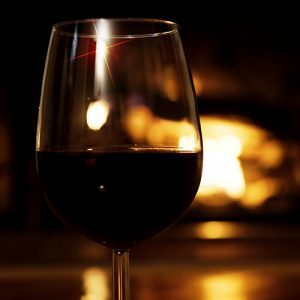 Their 2013 “The Attorney” Pinot Noir, priced at $62.99, (a saving of $10), is an outstanding example of just how good organic New Zealand wines can be. The New Zealand wine industry is embracing sustainable and organic production, you can encourage further growth by selecting organic New Zealand wines next time you shop at Fresh Choice Nelson. As the Nelson days get noticably shorter and the nights cooler, there is a natural progression to make the move from lighter summer foods to comforting autumn foods. With that in mind you’ll want your wines to feel a little warmer too… Queue red wines! Light, fresh and crisp Sauvignon Blanc will always be popular. 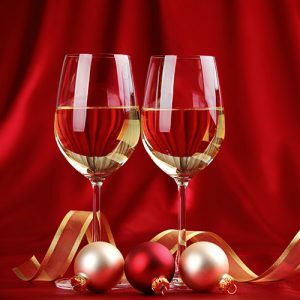 But at this time of year we tend to turm to richer wines, like Chardonnay and warm red wines. Fresh Choice Nelson has an enormous range of wines for you to choose from. Ranging in price from $10 a bottle all the way up to $90 a bottle. I believe some of the best value wines are in the $15 to $25 range. When these are on promotion you get even better value! Wines like the Jonny Q, 30 Mile, Shot in The Dark and Red Knot from Australia, all deliver rich, warm and intensely ripe fruit flavours that are dangerously easy to drink and are all less than $20 a bottle. 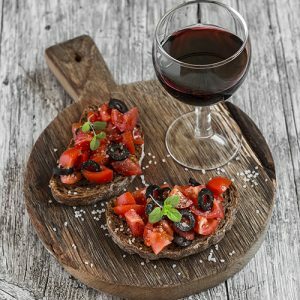 For outstanding value I think you should check out two wines in particular, the first is the Shot in the dark Cabernet Shiraz 2015, currently on promotion at $14.99, saving $4. The Shiraz brings intense berryfruit flavours to the party, while the Cabernet adds some Tannin complexity. The other wine I strongly recommend you try comes from Hawke’s Bay. The Leveret Estate 2014 Syrah, currently on promotion at $16.99, again saving $4. This is packed with warm plum and soft spice characters. The 2014 vintage in Hawke’s Bay was exceptional, and to find a wine like this for less than $25 is a real treat! 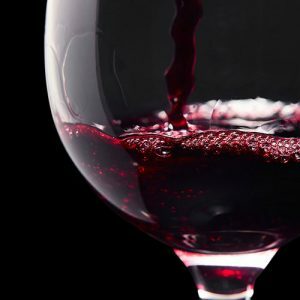 If you’re not sure about which red wines to choose, ask one of the knowledgeable staff members at Fresh Choice Nelson, they love to talk about wine!